Celtic Crossover features music influenced by Celtic styles, the traditional folk music style. The show includes music from Australian performers as well as international performers. Celtic Crossover will feature ballads as well as uptempo jigs and reels. Janette has an extensive knowledge of this genre and information to share on the songs and performers. She’ll inform listeners of upcoming live performances across the region. She’s hoping to bring guest performers in to the studio to talk about their music and promote their work and events. Once she’s got the technical side under control! 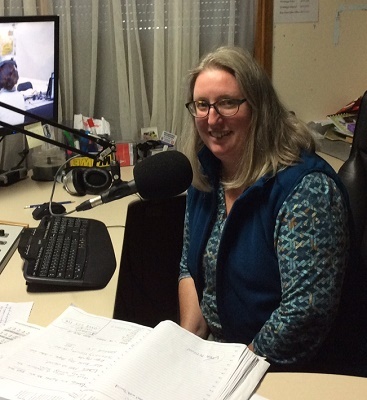 Janette lives in Inverloch and has a huge community involvement as the coordinator of the Inverloch Visitor Information Centre.